Late model VWs, 85-05, with 5 speed manual transmissions only. 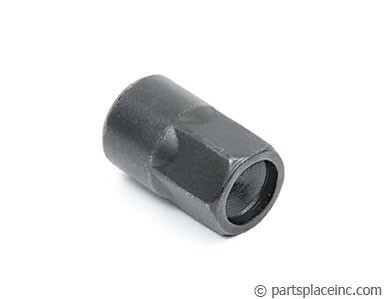 (Pre 1985 VWs use part# 15349). 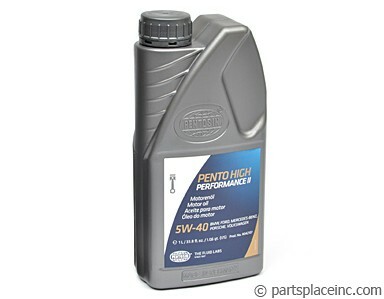 75w90 GL-4 gear oil. Redline MT-90 Manual Transmission Fluid. Experience smoother, quicker shifting while you also increase the life of your manual transmission by using this top quality REDLINE synthetic gear oil. 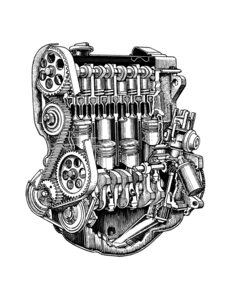 75W90, GL-4. 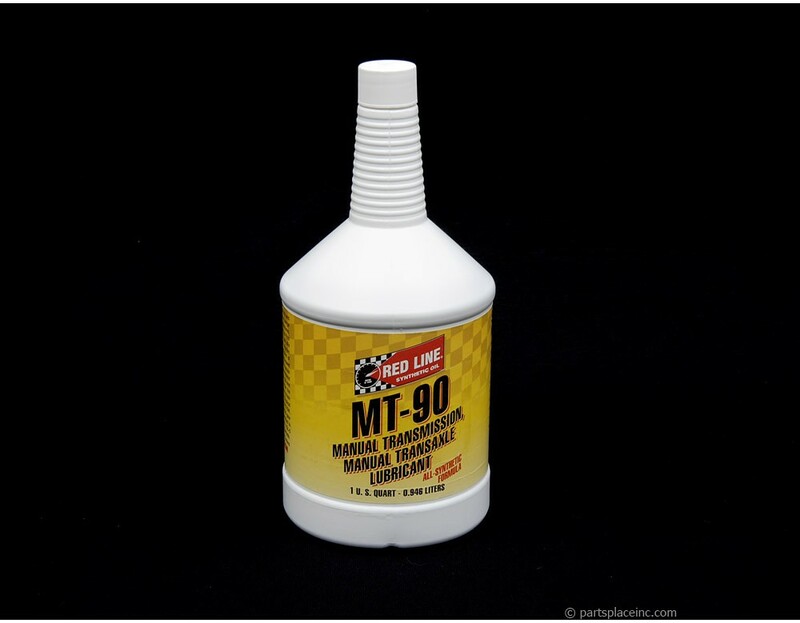 Along with the Red Line MT-90 gear oil, protect your engine with high quality synthetic oil too. It provides superior wear resistance and reduces sludge build-up for improved engine life.